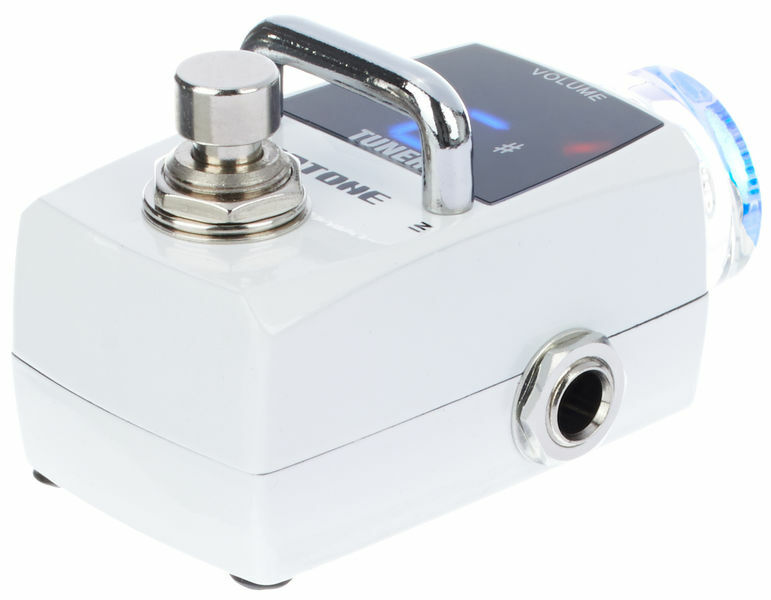 With so many tuners on the market, why would we even think to make one of our own? 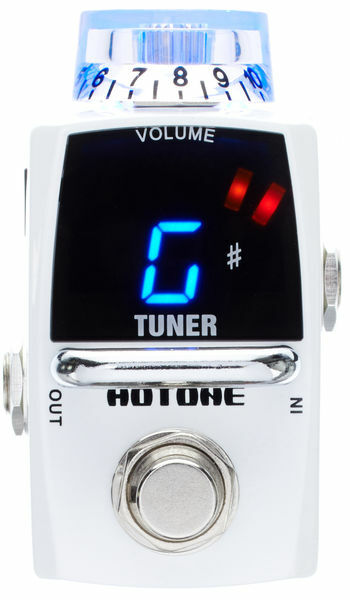 Because we made the Hotone Skyline Tuner to be better and offer way more. 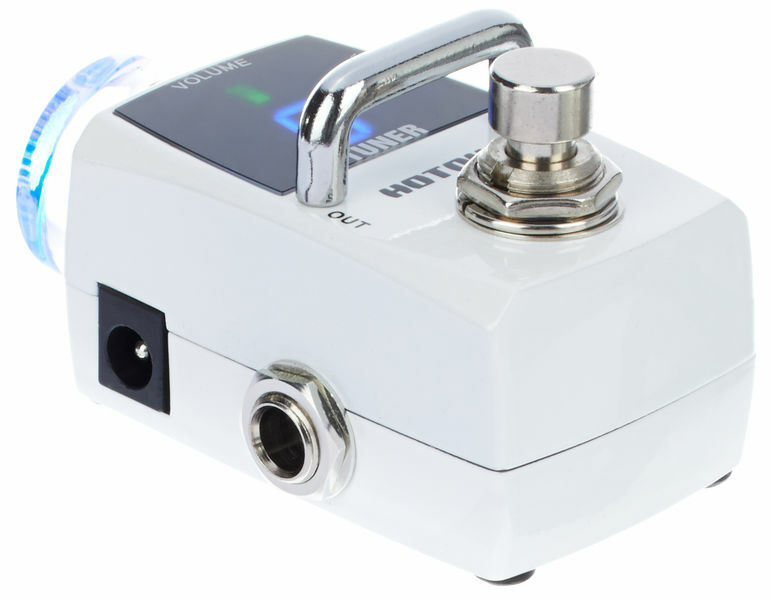 It’s smaller (you wouldn’t waste precious space on your pedalboard with a tuner), faster (the fastest, actually), more refined, more durable, with a clearer and brighter screen, and you can adjust the tuning volume. That means you can use it as a mute or clean boost too!